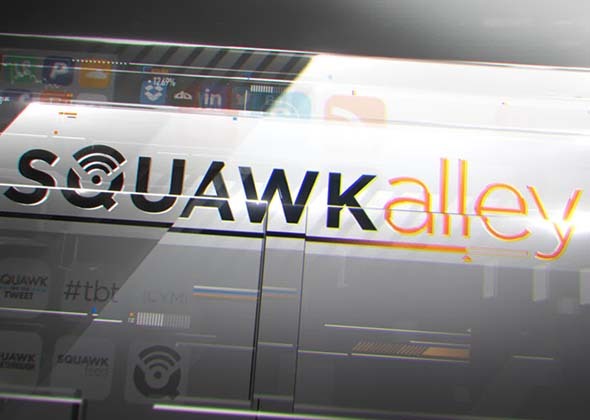 Squawk Alley is the destination for news regarding tech on CNBC. Airing live from the floor of the New York Stock Exchange，we bring you all things you need to know focusing on the intersection of Wall Street and technology. Squawk Alley is the destination for news regarding tech on CNBC. Airing live from the floor of the New York Stock Exchange，we bring you all things you need to know focusing on the intersection of Wall Street and technology. From prominent names in the Venture Capital world，to executives from tech companies and disrupters that are reshaping how the world operates，you will hear the news from here first. We are the place where stories of innovation and disruption collide with capital markets and the global economy，the show that is on the front lines.